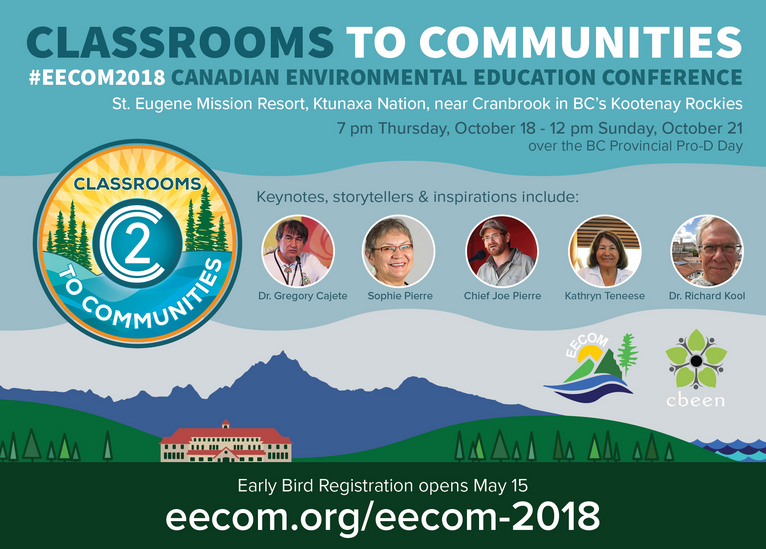 EECOM 2018 Environmental Education Conference will take place October 18 - 21, 2018 in Ktunaxa Nation, BC's Kootenay Rockies (5 minutes from the Canadian Rockies International Airport) at St. Eugene Mission Resort, Ktunaxa Nation in BC’s Kootenay Rockies. From coast to coast to coast, over 300 educators will have the opportunity to gather to learn, share and connect at this made-in-Canada environmental education conference. St. Eugene was selected as the location for this event because of its retreat style setting, beautiful natural environment, ownership by the Ktunaxa Nation and commitment to environmental sustainability. St. Eugene Mission Resort is owned by several Ktunaxa communities: Tobacco Plains), Lower Kootenay and Kyaknuq the Shuswap Indian Band. 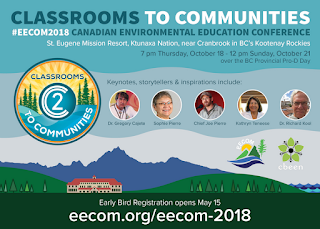 The theme for the 2018 Conference is Classrooms to Communities (C2C) which envisions learners and educators being deeply connected to place, community and planet, able to effectively communicate their stories of connectedness, and taking responsibility to do so. 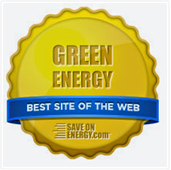 1) Sustainability We will model sustainability following the EECOM Green Conference Guidelines. 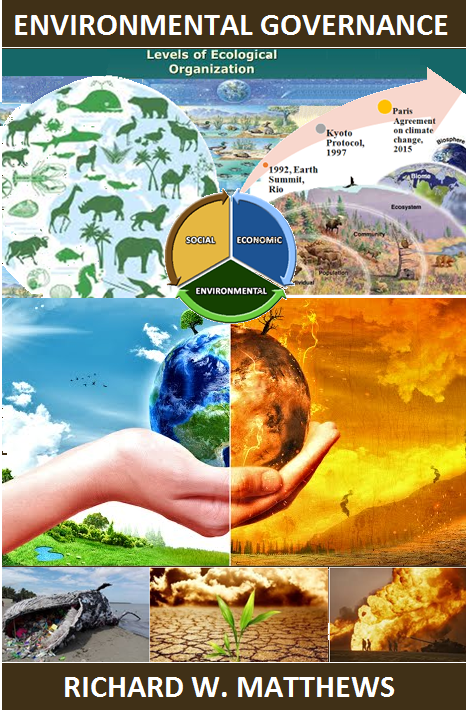 2) Best Learning Practices We will model best learning practices by using best practice learning methodology including outdoor, experiential, place-based and inquiry-based learning. 3) First Nations St. Eugene Mission Resort is owned by the Ktunaxa Nation. Making intentional and meaningful connections with the First Nation community is foundational to this conference. The 2018 conference is sold out but you can click here register your interest in attending the EECOM 2019 Conference – May 10-12, 2019. 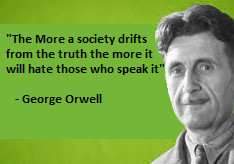 Those who register their interest will be given one week’s advance notice of the conference so they can secure their spot before general registration opens.